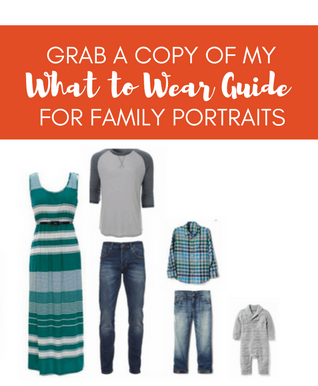 Need help figuring out what to wear to your Senior Portrait Session this summer? Check back weekly for outfit ideas! With your Senior Portrait session you get 3 outfit changes, which can seem limiting. But bring the right accessories and those 3 outfits can create multiple looks!